I was generally surfing for articles on general trends and direction on eCommerce and how is it shaping up in India. The good news is that the picture is rosy, which is no different to what you would have heard elsewhere. Its not a new news. Consider this, Indian internet space is real hot, has 37 Mln users, which is a good number (compare this to China with over 100 Mln and US 150 Mln). A robust Indian financial system makes it lucrative for eCommerce growth. Our central body for internet and mobile- IAMAI B2C reports that eCommerce is expected to cross Rs.9000 crores (USD 2,250 Mln), a 30% growth over last years figures. Travel is the biggest driver of eCommerce and accounts for Rs.5,500 Crores (USD 1372 Mln). OTAs (like Makemytrip.com & Yatra), Tour Operators, Hotels and Railways, form this category. It is needless to say that travel as a category renders itself to online medium seemlessly. The next biggest contributor is online eTailing, where the total size is 850 crores (USD 212 Mln). Online classifieds contributes 540 crores (USD 135 Mln) and online subscription making up the rest of 20 crores (USD 5 Mln). population of 300-450 Mln is still untapped. released on 28th Jan, 2008, over 875 Million Consumers Have Shopped Online — The Number of Internet Shoppers Up 40% in Two Years. Clothes/Shoes were the fastest growing Internet buys and “Visa” was the Most Popular Credit Card Payment Method. Read the full report here. percentage shopping online is found in South Korea, where 99 percent of those with Internet access have used it to shop, followed by the UK (97%), Germany (97%), Japan (97%) with the U.S. eighth, at 94 percent. Additionally, in South Korea, 79 percent of these Internet users have shopped in the past month, followed by the UK (76%) and Switzerland (67%) with the U.S. at 57 percent. Credit card is the most preferred mode of payment ( more pronounced in Asia and Latin countries). Turkish online shoppers (who represent the economic elite in that country) topped global rankings for credit card usage (91%) for online purchases followed by 86 percent of Irish online shoppers and 84 percent of Indian and UAE online shoppers. The report further says, “Shopping on the Internet with the ease of a credit card is especially appealing to consumers in emerging markets who simply cannot find or buy items they want in their retail trade. 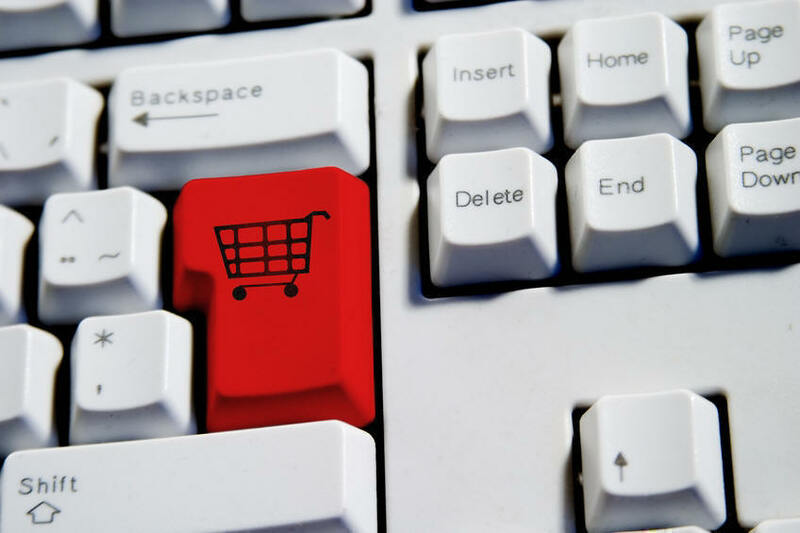 The Internet has opened up a whole new world of shopping for these consumers”. There is a list of online shopping sites covered in the study. How much ever good we might feel reading the numbers, the fact remains that internet penetration has plateaued. The total eCommerce relevant TG will be 5 Mln, which is only 10%. The month on month growth is dismal. Broadband coverage is not increasing as expected. Moreover, the language websites is not taking off in a big way. Till the next wave comes, we will witness only organic growth. Do let me know your thoughts and comments on this subject.